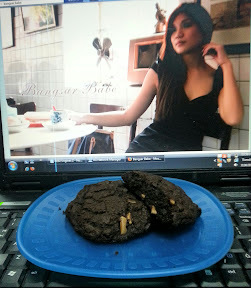 Last month, I launched the Bangsar Babe Blog Giveaway 2012 in conjuction with my blog’s 5th Anniversary (6.11.2012). To celebrate the occasion, I started a 5-month long blog giveaway for my readers and fans. I dare say this is the BIGGEST blog giveaway any reader has seen to date (in Malaysia) with more than RM20,000 (++) worth of prizes to be won. Now that the month of July has ended, there’s only 4 months left till 6 November 2012! This giveaway is a way of showing my appreciation and thanks to all of you for the continuous support all these years. 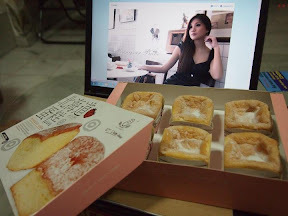 Of course, your chances of winning will increase when you make your presence felt on my FB page as well as my blog. Above is the list of sponsors (and more on the way!) 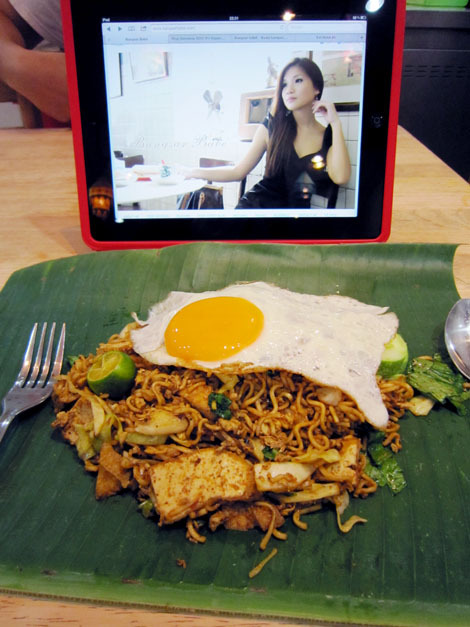 who are participating in the Bangsar Babe Blog Giveaway. 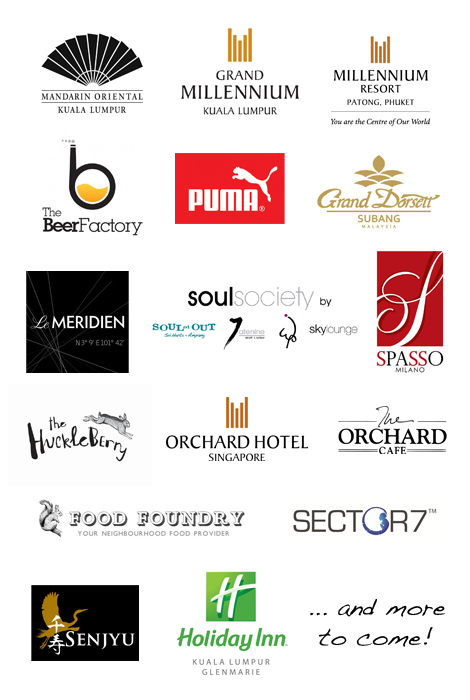 I would like to welcome Holiday Inn Glenmarie and the Soul Society Group as new participating sponsors! *The Grand Prize is valued at approximately RM6,000! 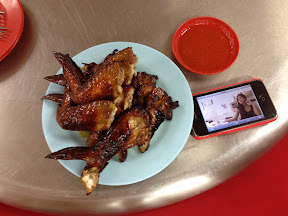 Insert a short description of your favourite food and where you like to eat it. Email the picture and description to [email protected] and I’ll upload it onto my FB page. Get your friends to ‘Like’ my page* and your picture, and the picture with the highest number of “Likes” will win the grand prize. 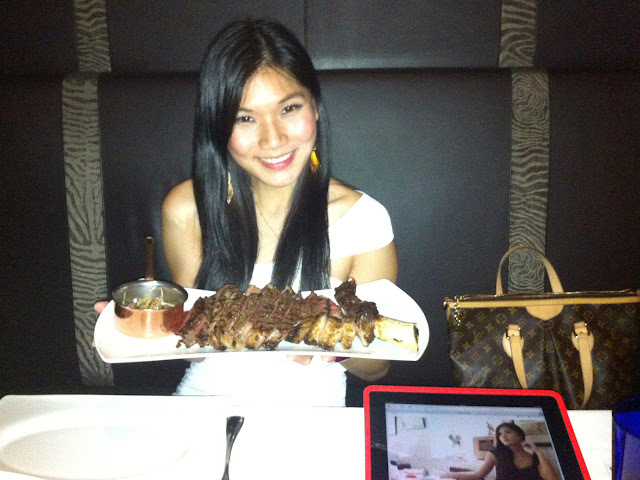 I love ribs and likes to eat it in Ho Ho Sek. 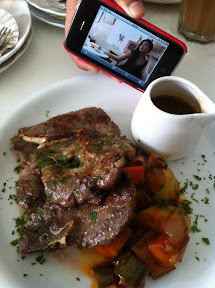 Grilled Lamb Shoulder @ Food Foundry. 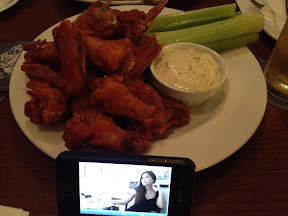 SUPER SPICY HARBANERO BUFFALO WINGS @ fronterra Jaya One. 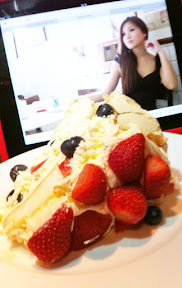 Creamy Love — Pavlova at Alexis. 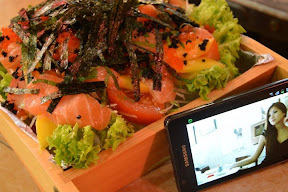 Description: I like Japanese food. 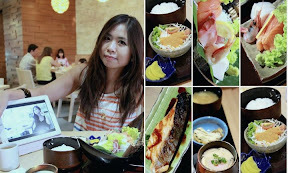 Though I’m not an avid fan of shashimi, but I hardly resist the goodness of fresh fish @ Senjyu. 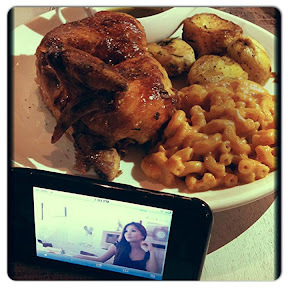 Hearty & juicy roasted chicken with macaroni cheese & roasted potatoes at Ben’s General Food Store, Publika. Ham & cheese fried roll Food Foundry, Section 17. 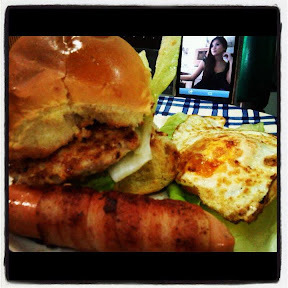 Homemade pork burger with lotsa love!! 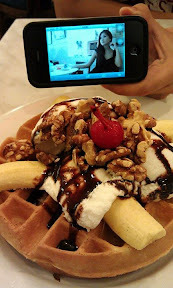 Banana Walnut Waffle: Crispy round waffle with bananas, vanilla ice cream, walnuts and cherry from Waffle World. Hi, are all the hotel stay included in the grand prize, or either one? The grand prize winner will win what’s mentioned in the list. WOW!! The grand prize is sooooooo attractive! But I’m still so far behind…..nvm..4 more months to go.. Kudos and congrats to all the winners! A contest with who got the most likes will win mechanism is a turnoff. There’s a cheat-modus-operandi on this. True story. Why don’t you suggest something better then? I wouldn’t say it’s a turn off and I don’t have anything better to suggest. However, it’s actually against FB rules to use likes as a voting mechanism in competitions. This is just to inform you, in case FB finds out and takes action, because I was reading through their terms the other day and found out about this. You mean the winner get to win all the prize in the list? which is one winner wins all the prize in the list? or there will be a selection of winners? I think this is super awesome!! Time to put in more effort to win! 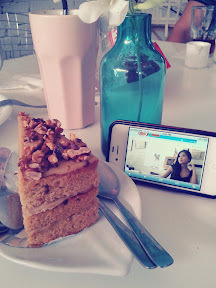 Super Awesome contest…. is there any limitation of submission? I emailed my submission to you at 12am+ on 21/8. I know it’s only been a short time, but I’m just wondering if you’ve received it & if it’s in line with your contest requirements? It’s my first try at this, so I’m a little unsure. No, I did not receive any entry from you. Can you resend again? Thanks! 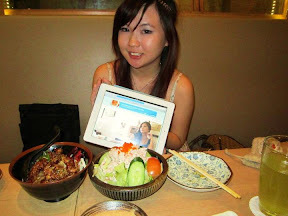 I’ve just posted on Chong Ko Hakka Noodles on my blog, and advertising your blog also, thanks ya!